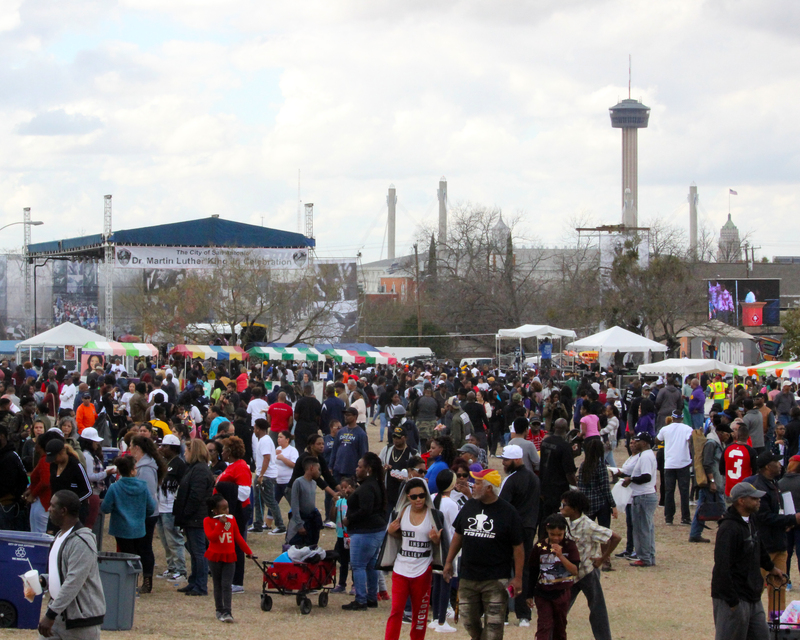 The large turnout at this year’s MLK March demonstrated San Antonians believe in community engagement in the name of social justice. At UTSA, leaders demonstrate those values every day, and programs aspire to preserve the history behind those values. To further promote social justice and activism, the UTSA community should support and use these components of our campus community. For example, in Dr. Joycelyn Moody’s African American Autobiography course last semester, students used UTSA Special Collections to research “black life writing.” The UTSA Libraries Special Collections is the home to nationally recognized research material documenting San Antonio and Texas history. The history of African-American communities in our region is included in the Special Collections listed priorities. These materials serve as an invaluable source to explore civil rights and social justice at a more localized level. For example, Special Collections archives hate-mail originally sent to longtime civil rights leader, author, former politician and current UTSA professor Dr. Mario Salas. Salas, along with former SNCC member Rick Greene and former Speaker of the Texas House Gib Lewis, negotiated the Martin Luther King Jr. state holiday. Salas has been a champion for San Antonio’s African-American community since the early 1970s. His local activism includes organizing groups such as the San Antonio Chapter of the Student Nonviolent Coordinating Organizations, United for Eastside Development, Black Coalition on Mass Media and Frontline 2000. Additionally, he was elected to the City Council of San Antonio in 1997, where he served two full terms as Representative for District 2. The beauty of the academic setting goes beyond lectures in the classroom. Here at UTSA, we have resources that facilitate discovery and faculty who can guide students.